PRC releases May 2014 Nurse Board Exam Results (list of passers, top 10, performance of schools) - Balita Boss! The examination was conducted by the PRC on May 25 and 26, 2014 in the cities of Manila, Baguio City, Laoag, Angeles, Cabanatuan, Cebu, Dagupan, Davao, Iloio, Legaspi, Lucena, Pagadian, Tacloban, Tuguegarao, Zamboanga, Cagayan de Oro and Bacolod. 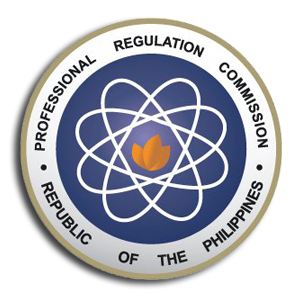 A total of 11,225 out of 29,188 examinees passed the May 2014 Nurse Board Exam, according to PRC (via PRC Website). The Board of Nursing who administered the May 2014 Nursing Board Exam were Carmencita M. Abaquin, as Chairman; with member namely; Leonila A. Faire, Betty F. Merritt, Perla G. Go, Marco Antonio C. Sto. Tomas, Yolanda C. Arugay and Amelia B. Rosales. In December 2013 Nurse Licensure Exam, a total of 10,977 out of 35,475 successfully passed the Nursing Board Exam. Kristine Joei Azarcon Danan of New Era University and Nikko Martel Viray Dio of Pamantasan ng Lungsod ng Maynila topped the December 2013 exam with a score of 86.20.